Saturday I was going to a friends baby shower and ended up arriving to the area an hour early. I had noticed a sign announcing a rummage sale so headed to it to kill an hour (who wants to arrive an hour early to anything! ) and I am sure glad I did that! 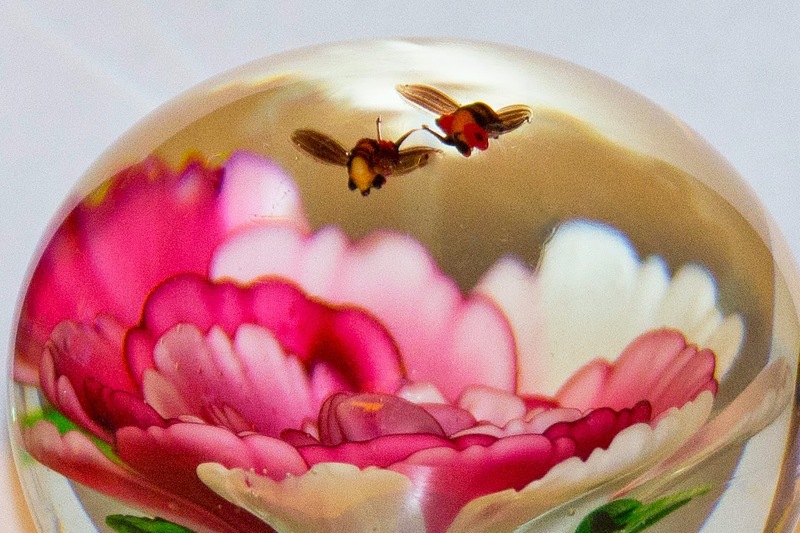 The first item I spotted was this lovely paperweight for only $3!! I have seen ones similar for up to $50 so feel this was a great deal and bought it. 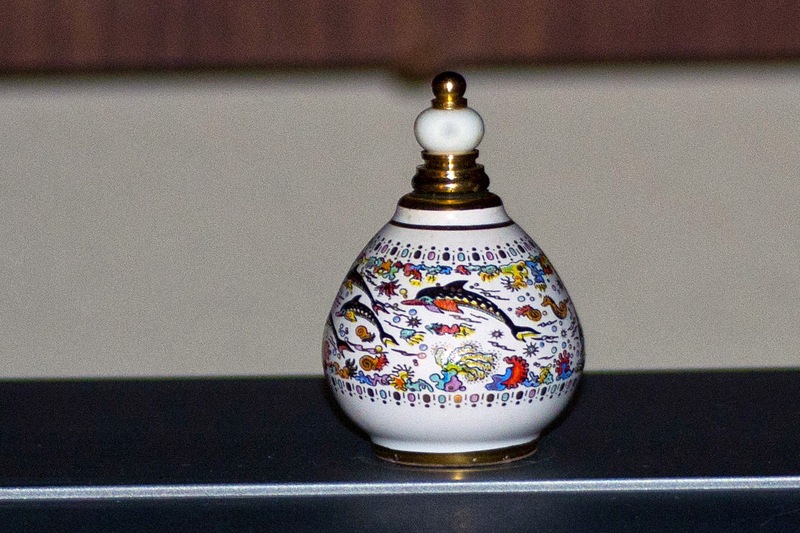 Then I found this little perfume bottle. The top lifts off and it has a little dauber to apply perfume to your body. It is porcelain and so dainty. For $2 I also snatched it up. 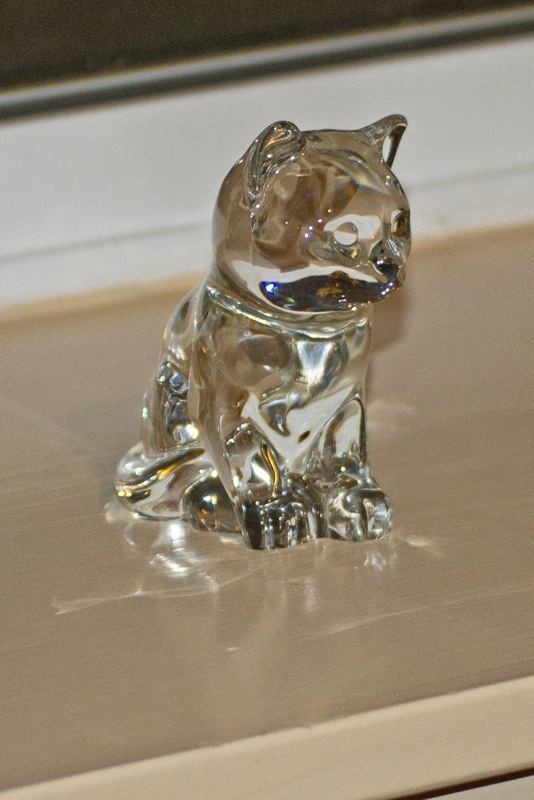 Next I fell in love with a glass cat. I am a cat lover! She was $1 and now mine. 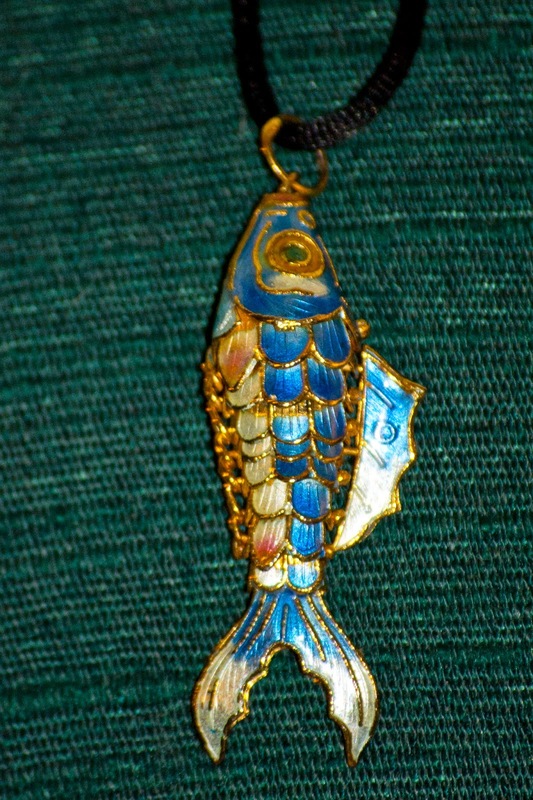 I also got a fish necklace for $1. I loved the color and it is articulated so it wiggles like a real fish! 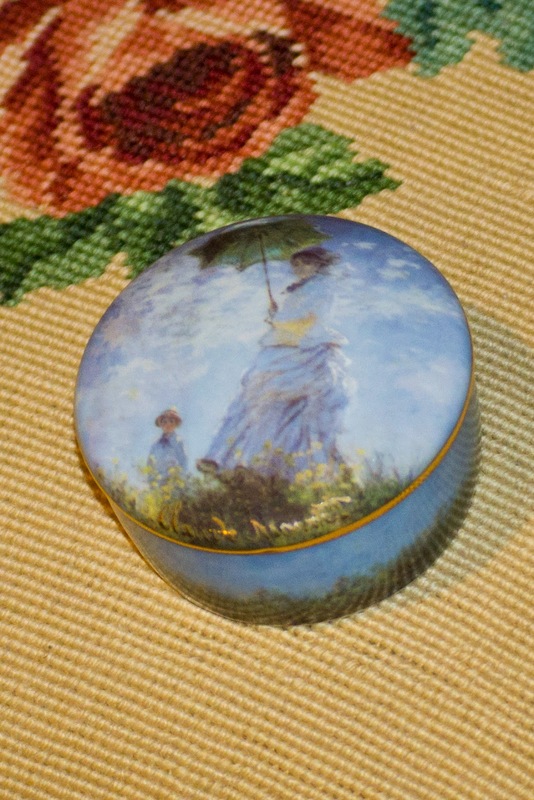 This little painted porcelain trinket box has a picture on it from a Claude Monet painting and just appealed to me and since was only $1--it became mine! The beaded purse was so cute with the butterflies on it, so at $10 I felt it was a good buy. 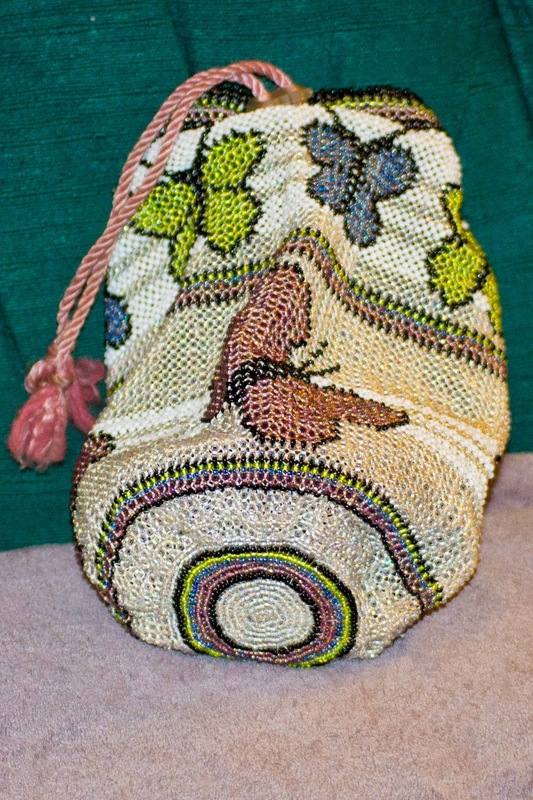 I have several beaded purses and this will join the collection! This necklace for $2 caught my eye. 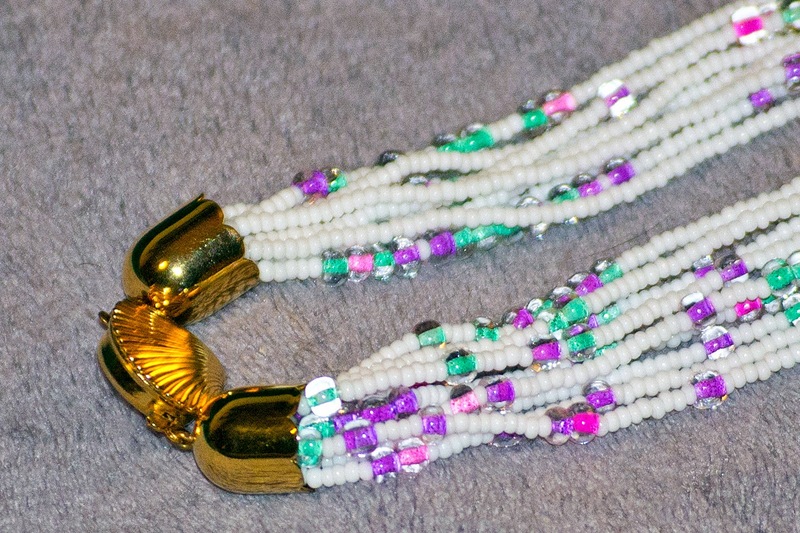 The colors were so appealing and the little clam shell clasp is very nice. I do not wear much jewelry but this one I will put to use. For $20 I got all of these treasures to use in decorating my new home when I move in! I think they were bargains. On the way home I passed by one home which has apple trees that the deer seem to love. This time I had my camera and a female posed for me!!! I was so happy! 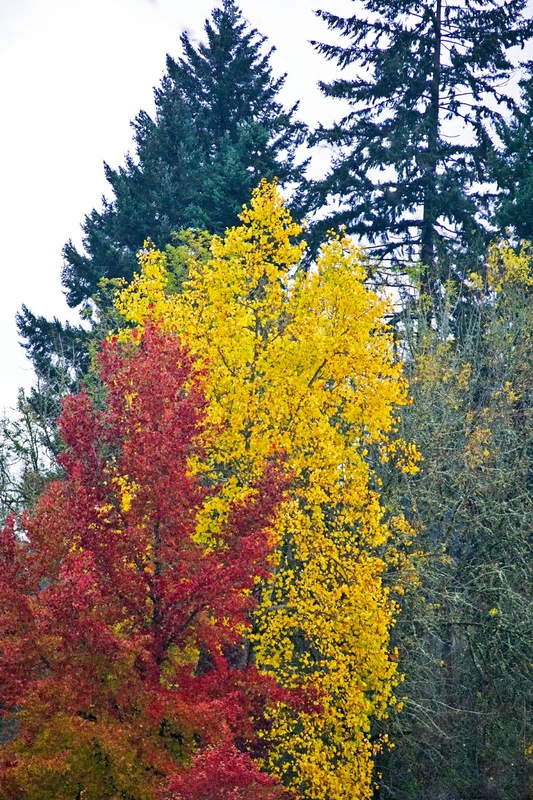 You can tell it was a gray, rainy day with no sunshine, but the color still looked fairly nice. 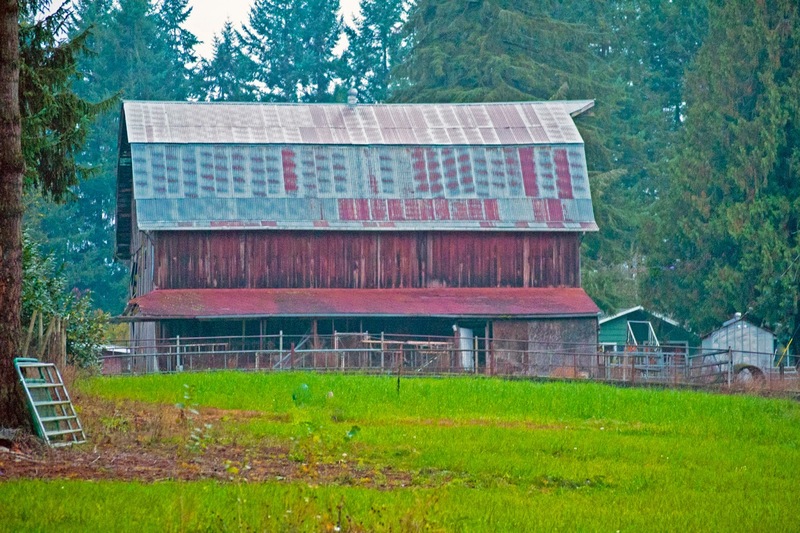 A couple more photos...old barn and old shed. Seems this shade of red is popular for old buildings as I have seen several the same shade. I will have to try and re-photograph them on a spring day with sunshine! 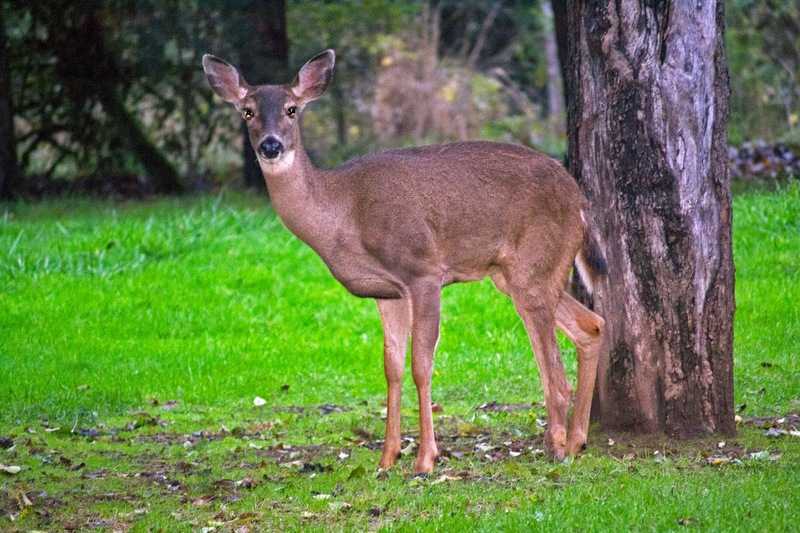 Isn't the deer a beauty Rose! Well done, a really great shot. Beautiful treasures that you found,both the manmade ones and those made by nature. Rose, you found some fabulous trinkets! Love the little monet box! Can't wait to see all of them in your new home!! 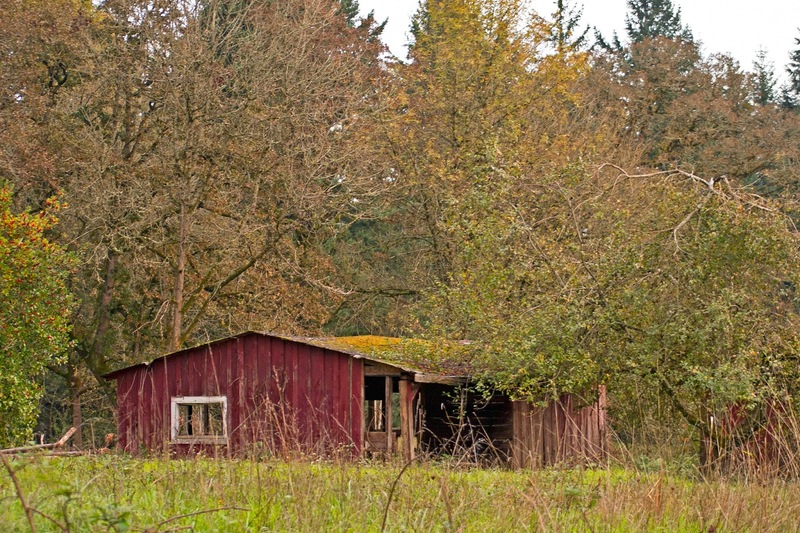 Love the trees, barn, and shed! The perfume bottle looks like an amazing bargain. I'm sure that must have cost a lot more than $2 when it was sold in a shop! The last picture is awesome, it could be on a calender. 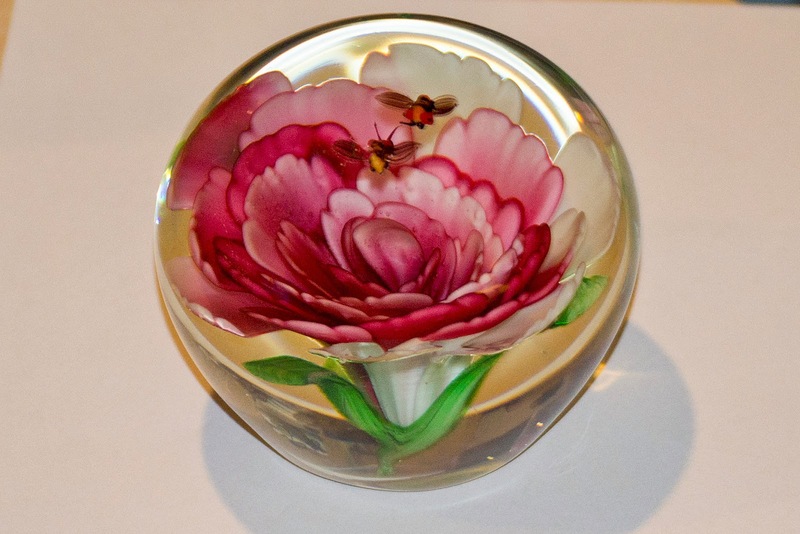 Lovely autumn colours and a fabulous paperweight! Hi Rose, just a quick swing by to say hello and hope that all is progressing nicely. Getting chilly over there - keep warm! Oh Rose! a whole week in your new home now! 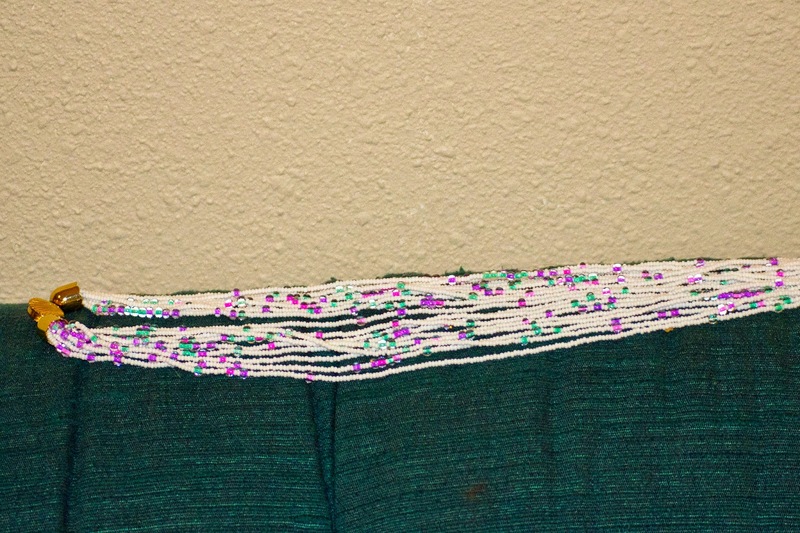 You must be making great progress with the decorating and sorting. I've just gone back through all of your finds and I can't wait to see some pics of your new place when you're more sorted and settled. It must feel WONDERFUL! You sure found a lot of great bargains, so pretty too. Thanks for sharing and thanks for stopping by and leaving such a nice comment.